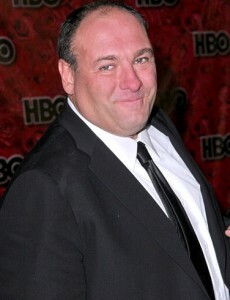 The New York Daily News is reporting that James Gandolfini has suffered a massive heart attack and has died. A press-shy celeb who got his start as a character actor and became famous relatively late in his career — thanks to his breakout role on “The Sopranos,” Gandolfini has largely avoided the spotlight since the last season of the beloved show aired in 2007. Gandolfini hit Broadway in 2009 with the Tony Award-winning comedy “God of Carnage.” Gandolfini also movies included “Get Shorty,” “The Mexican” and “Zero Dark Thirty”. « STEPPENWOLF ENSEMBLE MEMBER WILLIAM PETERSEN ON STAGE WITH RAE GRAY IN "SLOWGIRL"